Product categories of Straight Globe Valve, we are specialized manufacturers from China, Straight Globe Valve, Straight Type Globe Valve suppliers/factory, wholesale high-quality products of Straight Globe Check Valve R & D and manufacturing, we have the perfect after-sales service and technical support. Look forward to your cooperation! 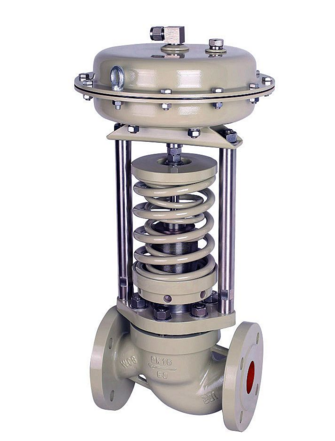 In a direct or Y-type Globe Valve, the flow path of the valve body is in a diagonal line with the main flow channel, so that the damage of the flow state is smaller than the conventional shut-off valve, so the pressure loss through the valve is correspondingly small. Straight Globe Valve, which relies on the pressure of the stem, so that the sealing surface of the valve flap and the sealing surface of the valve seat are tightly combined to prevent the medium from flowing. In the opening and closing process, the friction between the sealing surfaces is small, wear resistance, small opening height, and good manufacturing process performance. It is the most widely used valve in the industrial sector.